The ability of a cell to respond to its environment depends on the actions of the proteins encoded by the DNA in the genome. However, most proteins don't work alone. They work with other proteins in teams called complexes. The principles of "mapping" are to figure out which proteins work together in complexes. Mapping can be done in different disease states or in the presence of different chemical drugs. 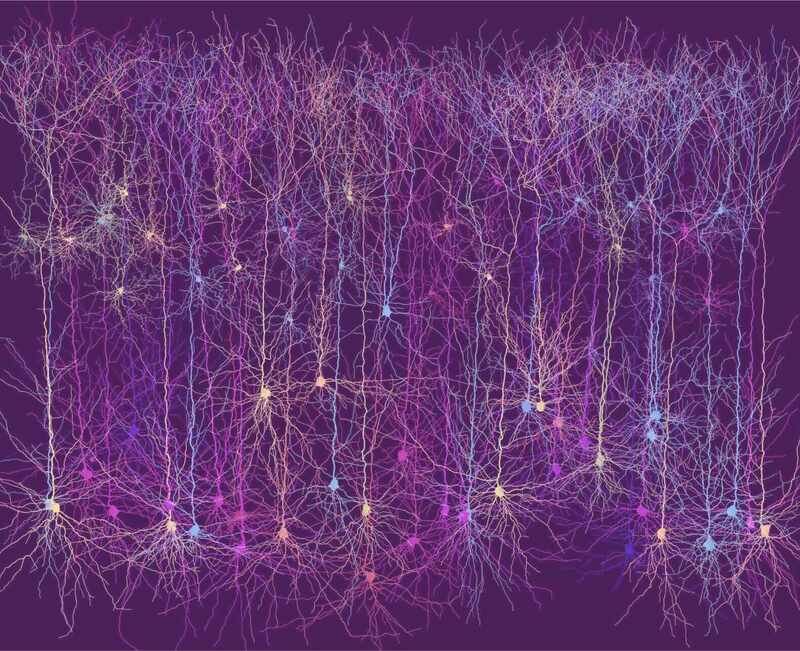 The integration of the physical and genetic maps allows us to derive quantitative insights about how the biological functions of cells can be perturbed and restored. 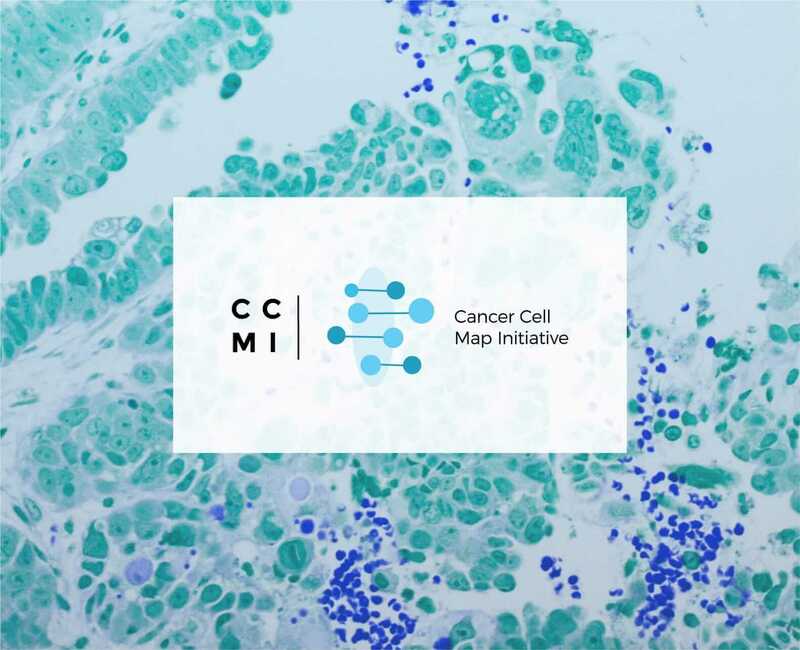 The CCMI (Cancer Cell Mapping Initiative) focuses on using network biology approaches to study the genes and proteins that are being identified from the cancer genomic studies. It was started in collaboration with QBI and Trey Ideker at UCSD and involves the Cancer Centers at UCSF and UCSD as well as many investigators involved in several disciplines, including systems and structural biology, bioinformatics, chemistry as well as basic researchers and clinicians. 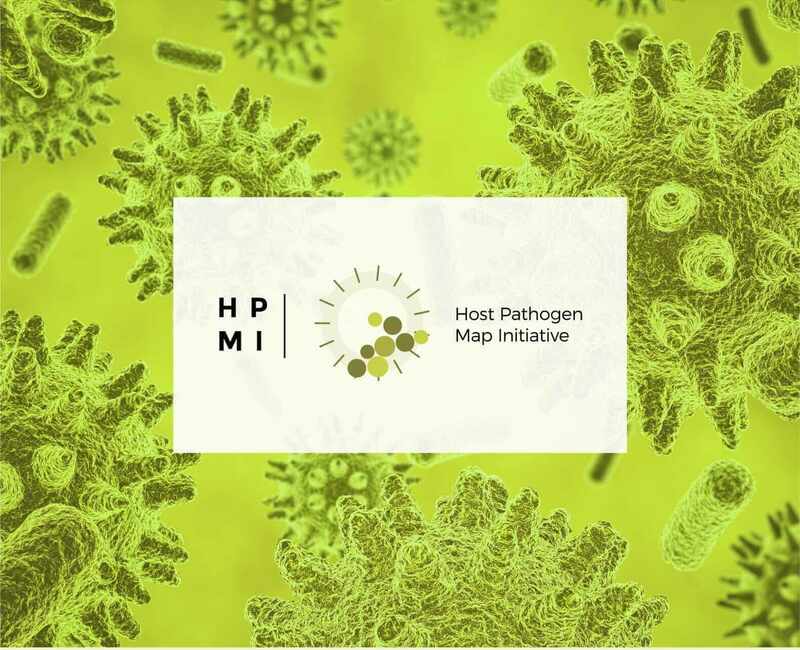 The HPMI (Host Pathogen Mapping Initiative) is a joint program collaboratively created between QBI and CEND (Center of Emerging and Neglected Disease) led by Jeff Cox at UC-Berkeley. The initiative focuses on using unbiased, quantitative approaches to systematically study the host-pathogen interface and involves a number of groups at UCSF and UCB studying a wide variety of pathogens, both bacteria and viruses. One major goal is to identify key pathways in the host that are targeted by multiple pathogens to ultimately identify pan-microbial host-directed therapies. 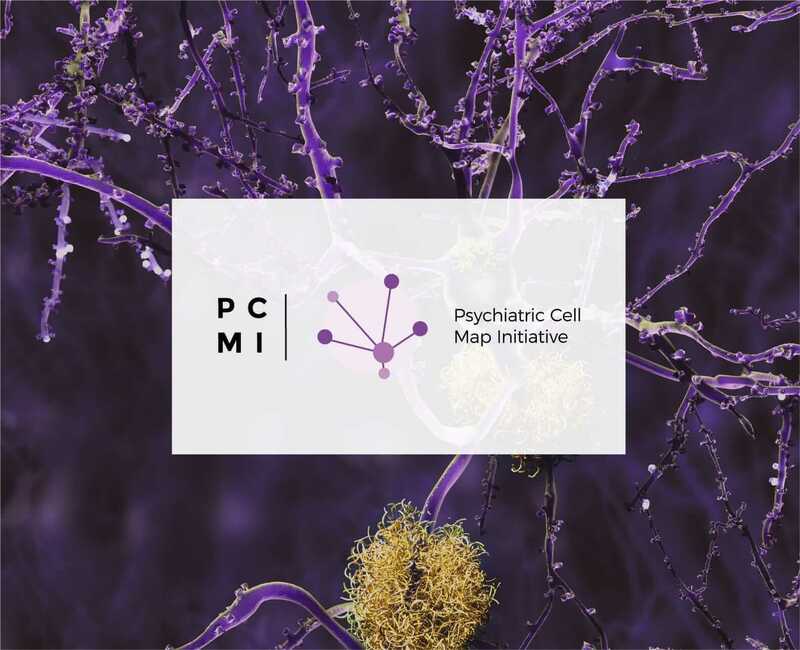 The PCMI (Psychiatric Cell Mapping Initiative) was jointly initiated between QBI and Matt State, the Chair of Psychiatry at UCSF and it goal is to use a combination of genomic, proteomic and genetic approaches to help understand the underlying biology behind a variety of psychiatric disorders, including autism, schizophrenia and depression, which will hopefully lead to novel treatments.